All of which leaves United as being something less than what its name proclaims itself to be, and instead threatening to become an optical metaphor of a fragmented society, where the customer is no longer always right but instead has no rights. Look for Jet Blue to again proclaim its Customer Bill of Rights. 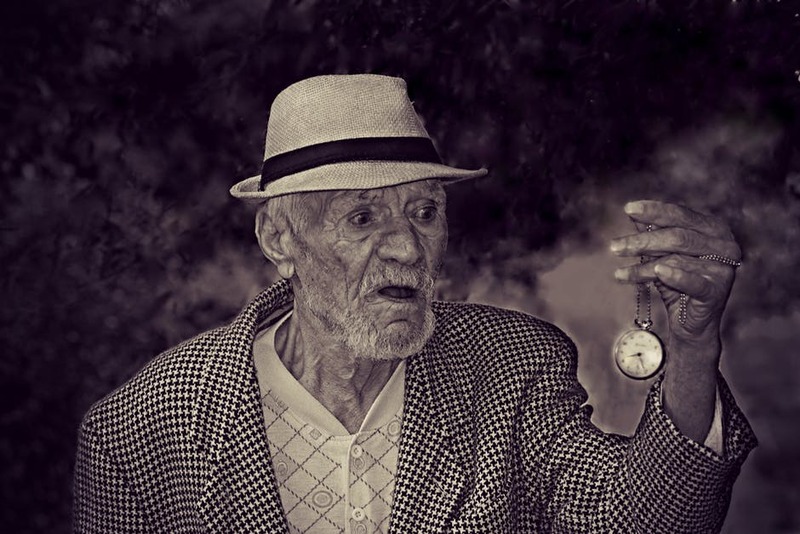 (Although one would wonder what former New York senator Al D’Amato would say, especially since he was kicked off of a JetBlue (jblu, -2.22%) plane earlier this year for causing a conflict on the aircraft—at least he wasn’t hog tied.) Still, one corporation’s debacle is another’s golden bowl. This article was originally published by Fortune. Read the original article. NEW video recorded onboard a United Airlines plane shows the moments that led to a passenger being violently dragged from the overbooked flight. The footage, captured by a passenger sat directly behind Dr David Dao, shows the Kentucky physician telling police he would rather go to jail than get off the plane, saying “you can drag me”. 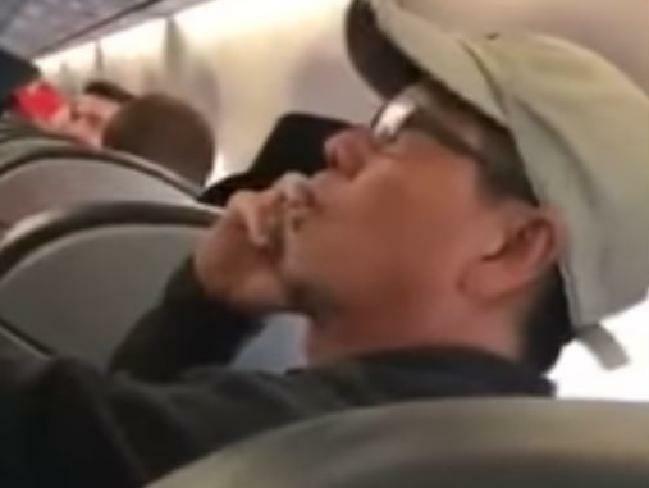 Earlier footage of Dr Dao being dragged bloodied and screaming from the plane — scheduled to travel from Chicago to Kentucky — has made global headlines, earned the US carrier international condemnation, and wiped a reported $1.3 billion from the company’s value. But vision showing what led to the shocking act adds another layer to the scandalous story. The clip, recorded by a woman sitting behind Dr Dao, shows him talking on the phone while being asked to leave the aircraft by police. 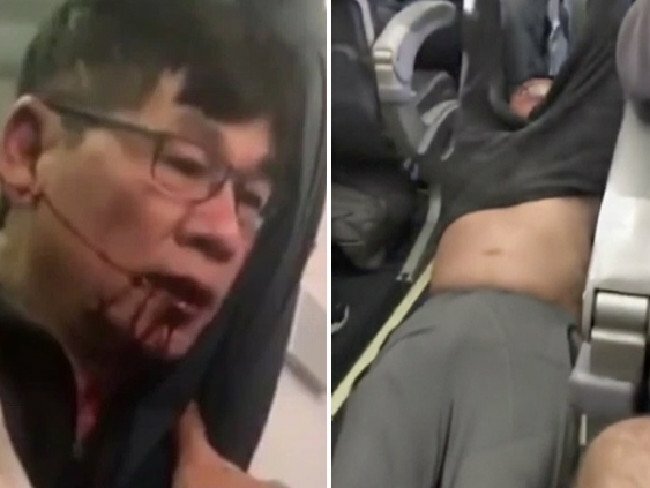 Dr Dao is heard to say he will “make a lawsuit against United Airlines” and adamantly refuses to vacate his seat. A clearly angry Dr Dao says the officer can drag him from the flight, and that he’d rather go to jail. “You can drag me then, I don’t go. I’m staying. You’ll have to drag me,” he said. While the officer explains to Dr Dao that not co-operating will make things “a lot harder for you”, Dr Dao interjects saying “I’d rather go to jail”. Confused, the cop questions Dr Dao seeking to clarify what he has said. “You’d rather go to jail that just get off the plane?” he asks. “Yeah,” Dr Dao is heard to reply. Before the clip cuts out, Dr Dao is heard complaining that he has travelled “almost 24 hours” coming from LA, and protests further. The incident that followed — in which Dr Dao is dragged from his seat by police officers obtaining injuries to his face — has made worldwide headlines. The Elizabethtown man has engaged a legal team, and a lawsuit against United Airlines is expected. 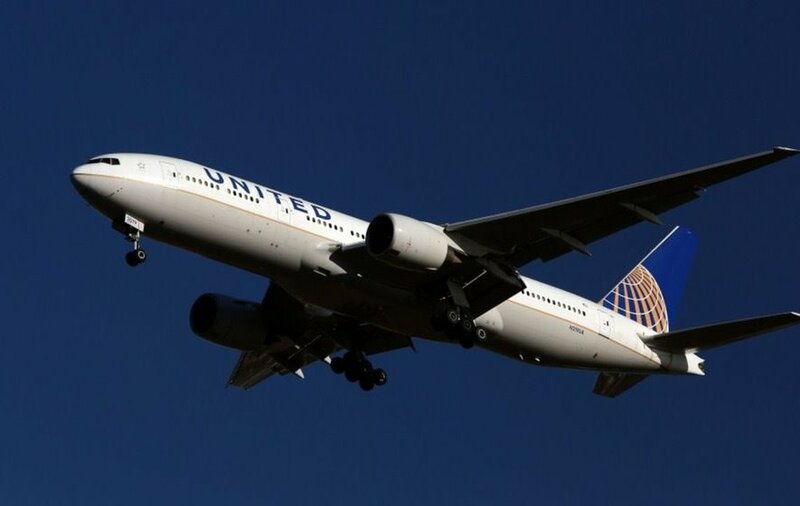 After drawing criticism by claiming the passenger was “disruptive and belligerent”, United Chief Executive Officer Oscar Munoz later issued Dr Dao a grovelling apology. The embattled CEO has appeared on US TV overnight in full corporate damage control. “You saw us at a bad moment and it can never and will never happen again on a United Airlines flight and that’s my promise,” Mr Munoz told Good Morning America. Mr Munoz said the company would no longer use law enforcement officers to remove passengers from overbooked flights. 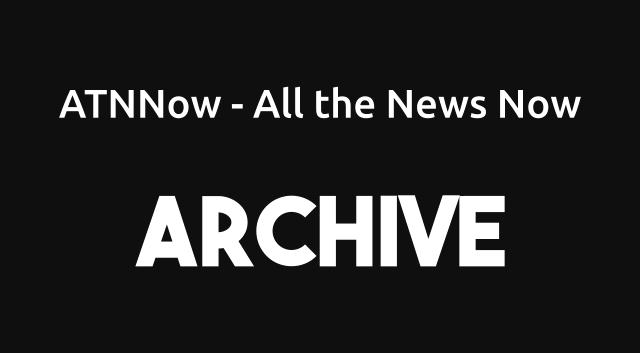 This article was originally published by new.com.au. Read the original article.